Greetings! Thank you for visiting Tina’s Tangles. I will be sharing a variety of Zentangle® based projects as well as other art. I first met Rick and Maria at a training class they taught for retailers in March of 2010. It was an early Sunday morning class. 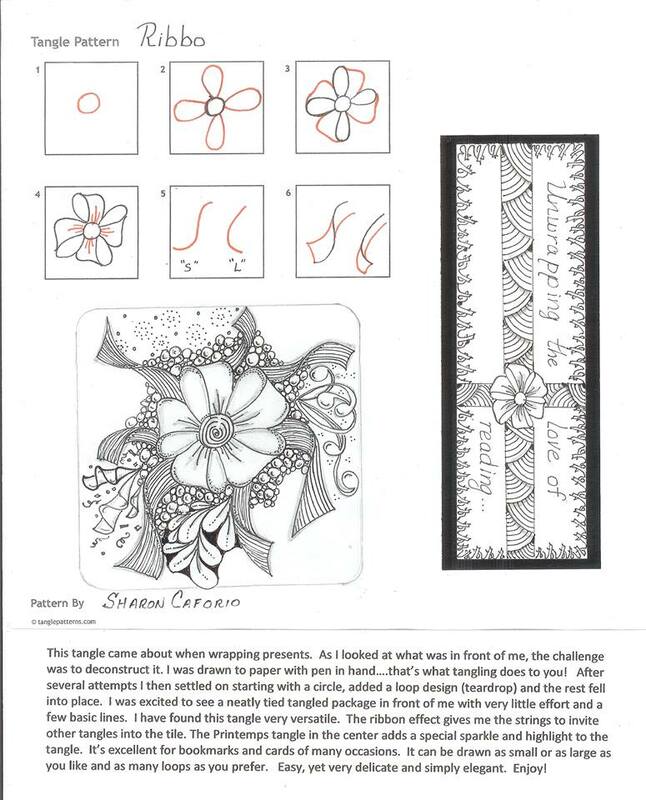 As they explained the Zentangle® methodology and taught us our first tangles, I was hooked! When we finally got kicked out of the room so it could be set up for the next event, I couldn’t wait until the rest of the day was over to go back to my room and tangle some more! I attended the first CZT certification class I was able to! I started a blog at that point. . . . lost it to a corruption on a server . . . and this is take 2!